Born in 1974 in Los Angeles, California, Leonardo DiCaprio is an actor known for his edgy, unconventional roles. He started out in television before moving on to film, scoring an Oscar nomination for his role in What&apos;s Eating Gilbert Grape (1993). In 1997, DiCaprio starred in James Cameron&apos;s epic drama Titanic, which made him a huge star. 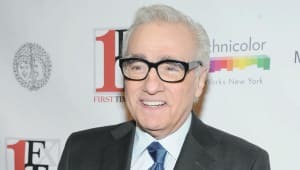 The actor has also paired up with iconic director Martin Scorsese for several projects, including The Aviator (2004) and The Departed (2006). His more recent films include Inception (2010), Django Unchained (2012), The Wolf of Wall Street (2013) and The Revenant (2015), winning his first Oscar for the latter. Proving he was more than a just good-looking teenager, DiCaprio starred opposite Robert De Niro in This Boy&apos;s Life. The film delved into the difficult relationship between a young boy and his abusive stepfather in this adaptation of Tobias Wolff&apos;s memoir. DiCaprio impressed critics, holding his own on screen against acting heavyweight De Niro. DiCaprio turned heads again with his performance in What&apos;s Eating Gilbert Grape? 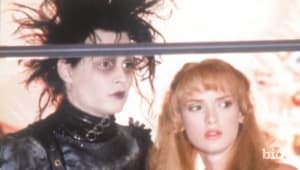 (1993), co-starring Johnny Depp. 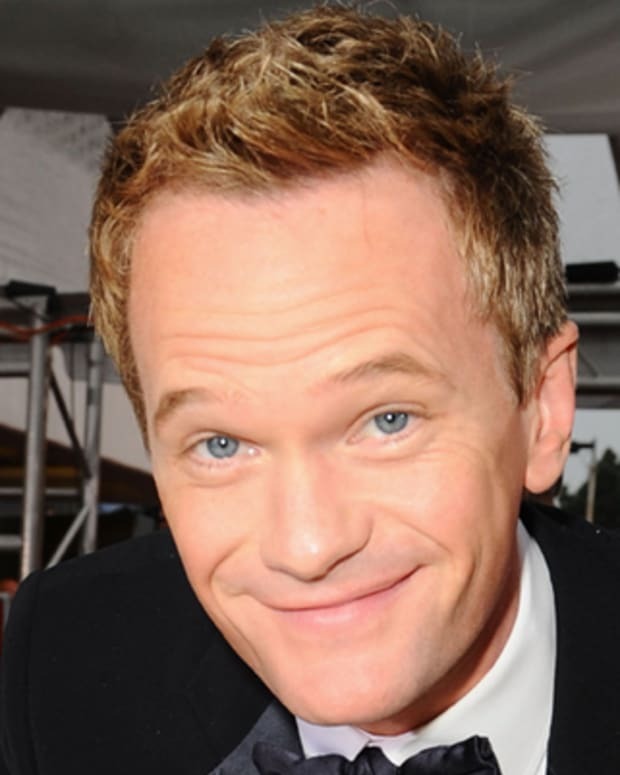 His portrayal of a child with mental disabilities earned him an Academy Award nomination for Best Supporting Actor. The accolades he received from this film solidified DiCaprio&apos;s reputation as talent to watch out for. DiCaprio continued to pursue interesting and diverse film projects: He starred in the 1995 coming-of-age drama The Basketball Diaries, and worked with Russell Crowe, Sharon Stone and Gene Hackman on the Western The Quick and the Dead that same year. In Romeo + Juliet (1996), Baz Luhrmann&apos;s modern retelling of William Shakespeare&apos;s tragic love story, DiCaprio played Romeo to Claire Danes&apos;s Juliet. It was another tragic love story that helped propel DiCaprio&apos;s career to a new level in 1997. He co-starred with Kate Winslet in James Cameron&apos;s Titanic, about the sinking of the titular ocean liner. In the film he plays Jack, a poor artist who falls for the rich and beautiful Rose (Winslet) on board. The couple faces danger not only from Rose&apos;s fiancé (Billy Zane), but the ship itself after it strikes an iceberg. With a production budget that topped $200 million, it was the most expensive film ever made at the time. The success of the film also showed that DiCaprio could handle traditional Hollywood leading man roles. He quickly became a world-famous celebrity with a growing following of admirers, his charm and youthful good looks landing him on People magazine&apos;s list of the "50 Most Beautiful People" in 1997 and 1998. 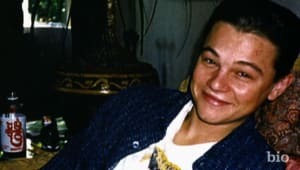 After Titanic, DiCaprio had a bit of a career slump, as The Man in the Iron Mask (1998) and The Beach (2000) proved to be disappointments both financially and artistically. However, DiCaprio soon bounced back. 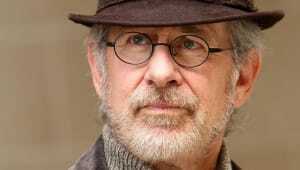 He demonstrated his range as an actor in two noteworthy features from 2002, Steven Spielberg&apos;s Catch Me if You Can and Gangs of New York. The latter film served as the first of many projects DiCaprio would work on with famed director Martin Scorsese. 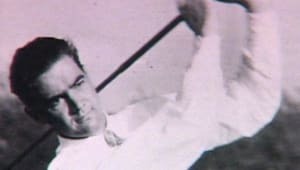 In Scorsese&apos;s The Aviator (2004), DiCaprio took on the challenge of playing one of America&apos;s most famous businessmen, receiving another Academy Award nomination for his portrayal of the eccentric and reclusive Howard Hughes. 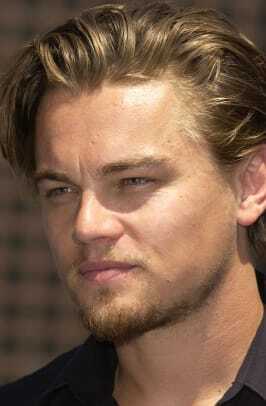 In 2006, he starred in a pair of well-received films, Blood Diamond and The Departed. DiCaprio earned his third Academy Award nomination for Blood Diamond, a dramatic thriller about the pursuit of a precious gem in war-torn Sierra Leone. For the compelling Scorsese-directed crime saga The Departed, he co-starred with Matt Damon and Jack Nicholson. In 2008, DiCaprio reunited with Winslet in Revolutionary Road, a tense film about a 1950s suburban couple facing a myriad of personal problems. He explored a fantastical future in Christopher Nolan&apos;s Inception (2010), where technology allows people to invade the dreams of others. That same year, DiCaprio starred in the Scorsese thriller Shutter Island. DiCaprio took on another famous figure in the 2011 biographical drama J. Edgar. 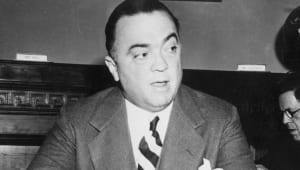 Directed by Clint Eastwood, the film explores the life of J. Edgar Hoover, who ran the FBI for nearly five decades. To prepare for the role, DiCaprio conducted extensive research and visited many of Hoover&apos;s haunts in Washington, D.C. "I do love playing historical figures simply because there&apos;s so much incredibly diverse, interesting information about a character when you can research their life," he explained to Backstage. "A lot of the stuff you&apos;d never be able to make up as a writer." In 2012, DiCaprio appeared as a slave owner in Quentin Tarantino&apos;s Western Django Unchained, co-starring Jamie Foxx, Kerry Washington and Christoph Waltz. The following year, he re-teamed with Luhrmann to play one of literature&apos;s most intriguing characters, starring as Jay Gatsby in the adaptation of the F. Scott Fitzgerald classic The Great Gatsby. DiCaprio again joined forces with Scorsese in the 2013 drama The Wolf of Wall Street, based on the memoir by Jordan Belfort, who gained notoriety for defrauding investors while lining his own pockets in the 1990s. DiCaprio&apos;s portrayal of Belfort earned him a Golden Globe for Best Actor, along with Academy Award nominations for Best Actor and Best Picture. Jonah Hill and Matthew McConaughey also starred in the film. 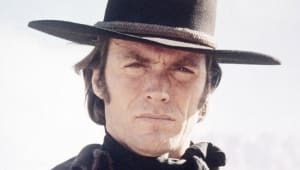 Wolf later sparked legal problems, with a former Belfort associate, Andrew Greene, claiming that the film&apos;s character based on him was "portrayed as a criminal, drug user, degenerate, depraved, and/or devoid of any morality or ethics." 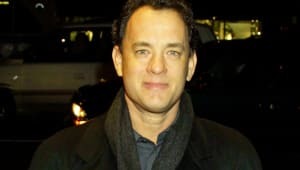 He filed a lawsuit against the production companies associated with the feature, including Paramount Pictures, Red Granite Pictures, Scorsese&apos;s Sikelia Productions and DiCaprio&apos;s Appian Way Productions. In late 2015, DiCaprio starred in The Revenant as Hugh Glass, an 1820s frontiersman forced to endure the wilderness after being left for dead. Directed by Alejandro González Iñárritu, the film was difficult to shoot due to frigid weather but immediately generated major awards buzz, earning a slew of Golden Globe nominations. Upon winning for Best Actor, the popular DiCaprio received a standing ovation from his peers, and praised Iñárritu for his vision while also calling for support to indigenous communities and the protection of natural environments. "Making The Revenant was about man&apos;s relationship to the natural world. A world that we collectively felt in 2015 as the hottest year in recorded history. ... Climate change is real, it is happening right now," he said. "It is the most urgent threat facing our entire species, and we need to work collectively together and stop procrastinating. We need to support leaders around the world who do not speak for the big polluters, but who speak for all of humanity, for the indigenous people of the world, for the billions and billions of underprivileged people out there who would be most affected by this." In 2015 it was announced that DiCaprio and Scorsese would be partnering up again to work on the film adaptation of Erik Larson&apos;s The Devil in the White City, in which the actor would play the 19th-century serial killer H.H. Holmes. 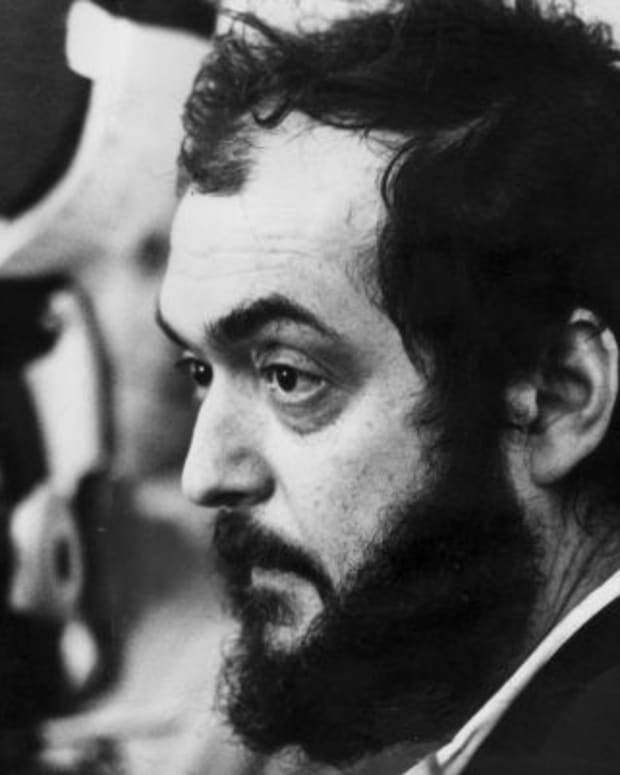 Among a slew of other projects — some through his own production company Appian Way — DiCaprio is set to star as Leonardo da Vinci in a film based on Walter Isaacson&apos;s biography on the artist, the upcoming biopic on President Theodore Roosevelt called Roosevelt and Tarantino&apos;s Once Upon a Time in Hollywood, about the Charles Manson murders in 1969. Born on November 11, 1974, in Los Angeles, California, Leonardo Wilhelm DiCaprio is the only child of Irmelin and George DiCaprio. His parents divorced when he was still a toddler. DiCaprio was mostly raised by his mother, a legal secretary born in Germany.Despite his parents&apos; early divorce, Leonardo DiCaprio remained close to his father, a comic book artist and distributor. 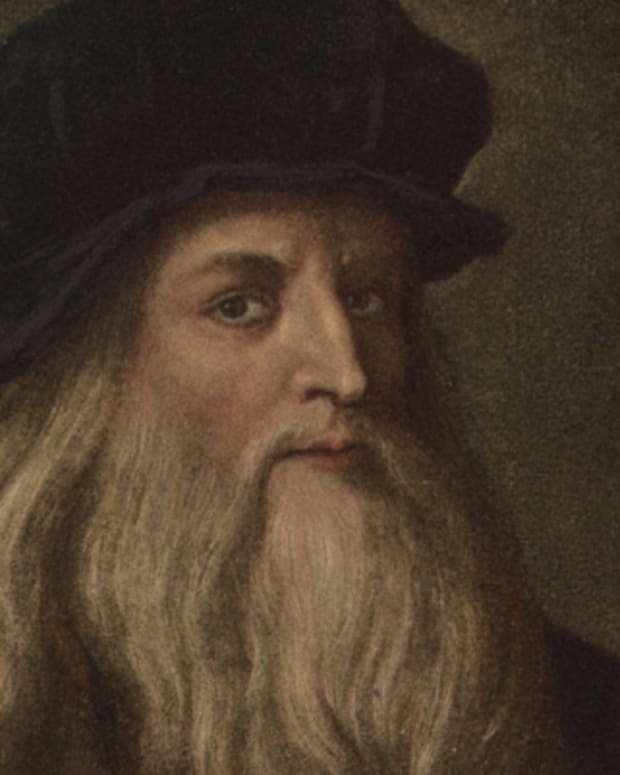 With his parents&apos; urging, Leonardo explored his creative side, developing an early interest in acting. "I loved imitating people ... I loved joking around with my parents and creating different characters. I liked doing my own little homemade skits," DiCaprio told Backstage. 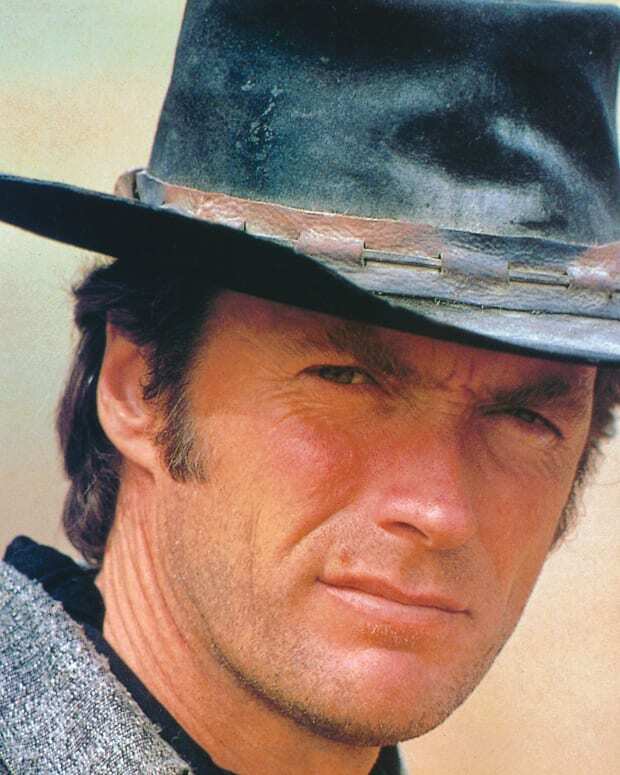 But he didn&apos;t have much success in Hollywood until he reached his early teens. For years, DiCaprio had trouble landing an agent. One agent even recommended DiCaprio change his name to Lenny Williams to improve his appeal. 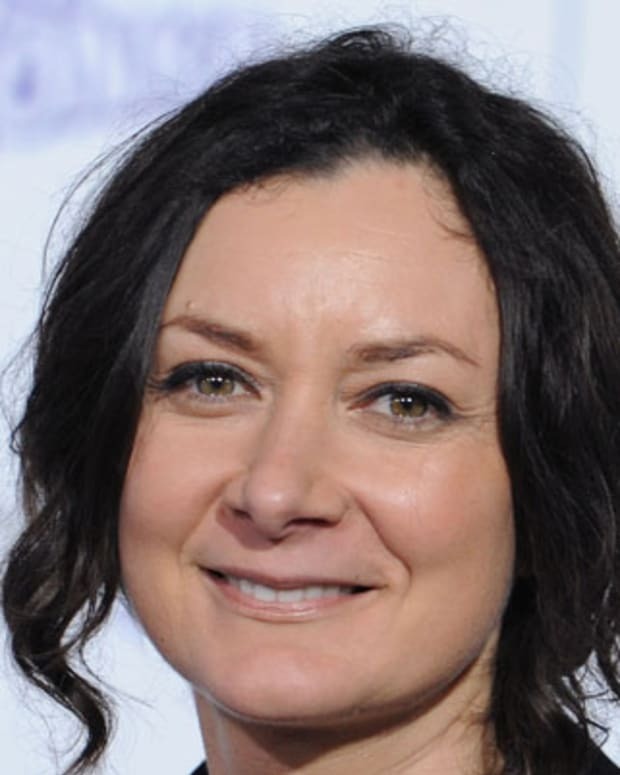 By the early 1990s, however, the burgeoning actor began landing regular television work. His early credits included guest appearances on such programs as The New Lassie and Roseanne. 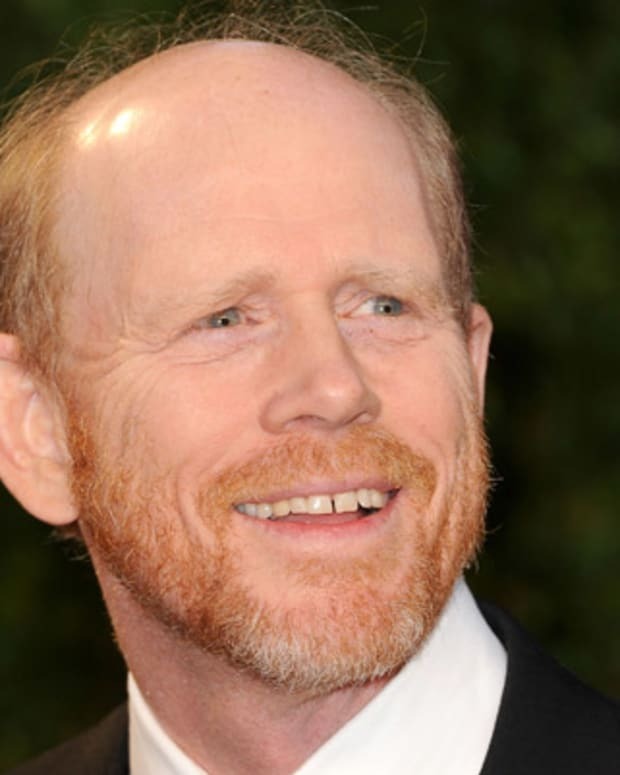 He also landed a role on the dramatic comedy Parenthood. While the show proved to be short lived, DiCaprio reportedly met fellow actor Tobey Maguire while making the series. 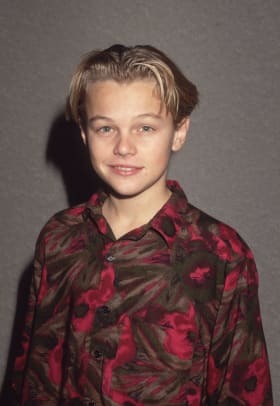 The two have remained good friends ever since.In 1991, DiCaprio took a leap forward when he was cast as a semi-regular on the family comedy Growing Pains, with Kirk Cameron and Alan Thicke. He made his film debut in the low-budget horror flick Critters 3 that same year, but got the chance to demonstrate his talents as a serious actor two years later. As reflected by his Globe and Oscar speeches, DiCaprio has long demonstrated his passion for environmental issues. In 2000, he hosted an Earth Day celebration and interviewed former U.S. President Bill Clinton for a television segment about global warming. 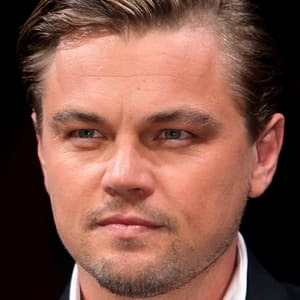 DiCaprio also wrote, narrated and produced The 11th Hour, an environmental documentary that was released in 2007, and was heavily involved in the production of the 2016 documentary Before the Flood, about climate change. The actor is one of the founders of The Leonardo DiCaprio Foundation (LDF), a nonprofit that supports and brings awareness to numerous environmental causes. He&apos;s also served on the boards of the World Wildlife Fund, the Natural Resources Defense Council and the International Fund for Animal Welfare. In March 2018, DiCaprio served as an executive producer of the History Channel&apos;s eight-part docuseries The Frontiersman, a look back at America&apos;s most iconic pioneers who helped shape the country. During much of his career, DiCaprio has found himself in the media spotlight for his personal life. 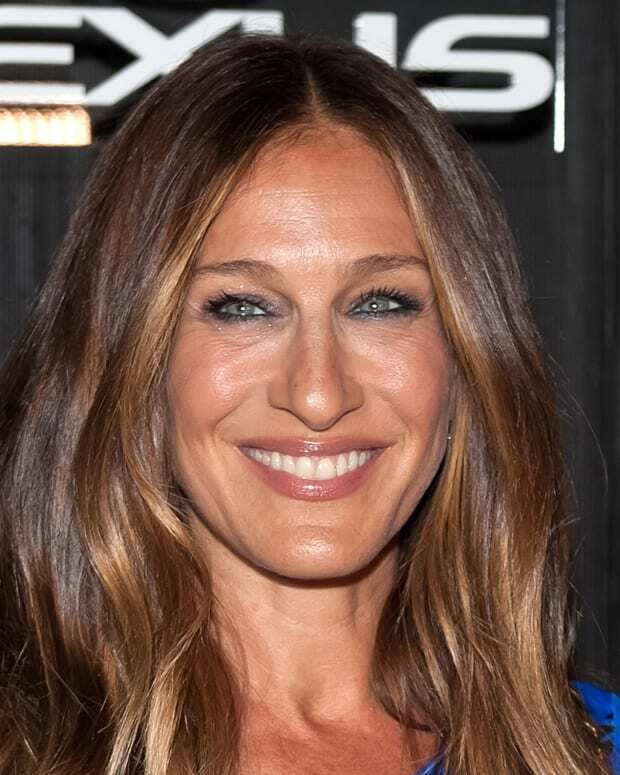 His on-again, off-again relationship with supermodel Gisele Bündchen was fodder for celebrity magazines and websites from 2000 to 2005. DiCaprio then dated model Bar Refaeli for several years. In 2011, he was briefly linked to actress Blake Lively. Since then, he&apos;s reportedly dated various models.